Ross was born and raised in the small town of Monterey, Louisiana. At fifteen years old, he started the band, “Wayside” with his cousin and some high school friends. The band gained a strong following throughout Ross’s high school and college years, playing venues across Louisiana and Mississippi. After graduating from University of Louisiana at Monroe, Ross turned down multiple job offers to instead move to Nashville. After a month of living out of hotels, Ross met singer/songwriters, Jameson Rodgers and Hunter Phelps, who were looking for a third roommate. After less than a year of working part time jobs, evening and weekend writing, and playing writer’s rounds, Ross caught the attention of BMI’s Bradley Collins. A short time later, Ross signed at Big Deal Music. 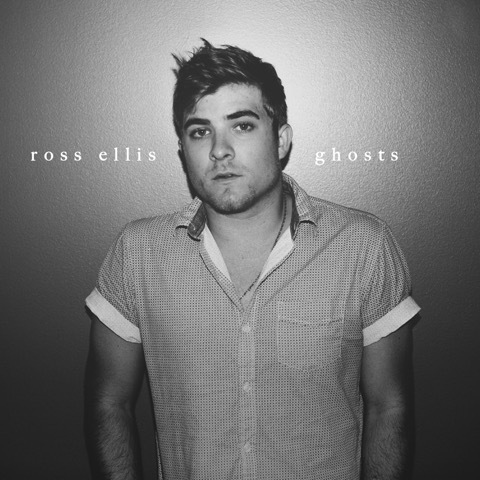 In late 2017, Ross was named Sirius XM’s latest “Highway Find” with the release of his first single, “Home for the Weekend.” Most recently, Ross released the hauntingly powerful single, “Ghosts,” which has reached the top 10 most played songs on The Highway. He also celebrated a deeply personal milestone when fellow Louisiana native, Tim McGraw, released in October of 2018 the new single, “Neon Church,” co-written by Ellis, Ben Goldsmith and Ben Stennis. 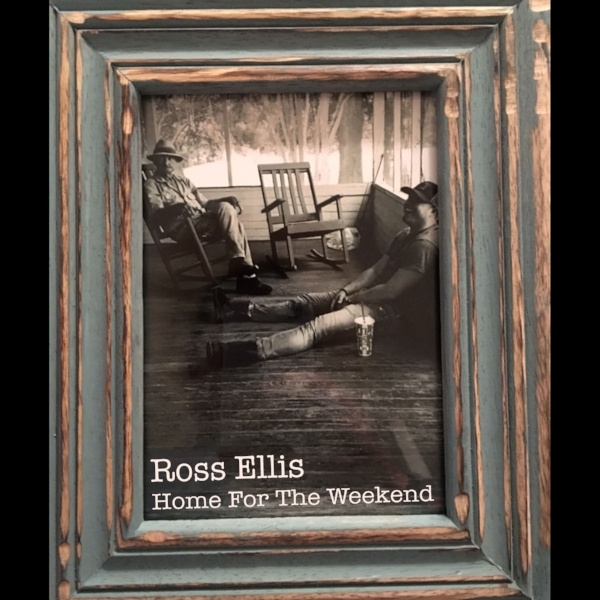 While continuing to write, Ross is currently touring alongside other Nashville staples, including Brett Young, Chase Rice, Raelynn, and Eli Young Band.